Open Road is an experimental documentary about urban space designed for movement and storage of private motor vehicles. 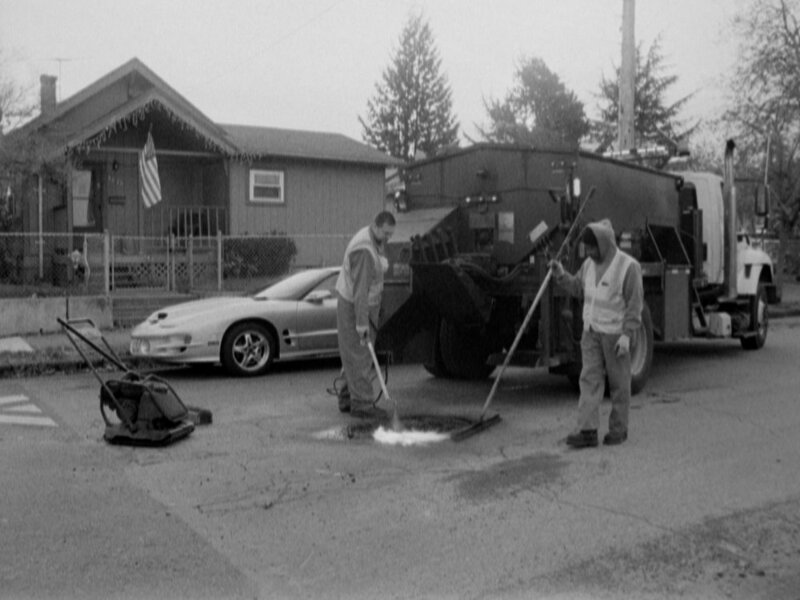 The film explores the space allocated to roads and parking, fuel distribution facilities, and the activities of car maintenance, road construction and other aspects of a “drive-thru” culture. Referencing John Charles Fremont's The Exploring Expedition to the Rocky Mountains, Oregon and California 1843-44, Open Road juxtaposes present-day urban environs with Fremont’s historical record to consider the similarities, and vast differences, between the arduous nature of Fremont’s expedition and our daily use of modern roadways and private motor vehicles.